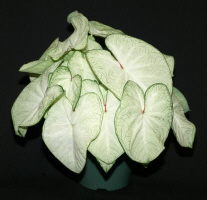 We are pleased to offer Caladiums. They will be available starting in spring. All available in 6 inch pots. 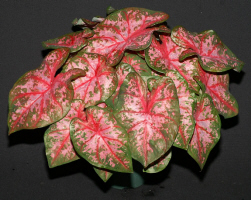 All of our Caladiums are grown from de-eyed bulbs, which results in fuller plants.